Of course, if you are looking to spend the holiday season in Pigeon Forge you need a great place to stay with your whole family. 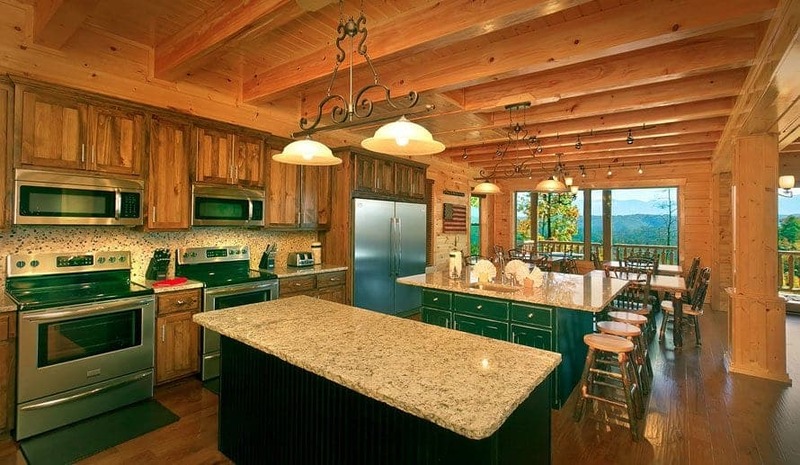 Luckily, there are many great 5 bedroom cabins in Pigeon Forge that will provide you with a comfortable and relaxing experience. 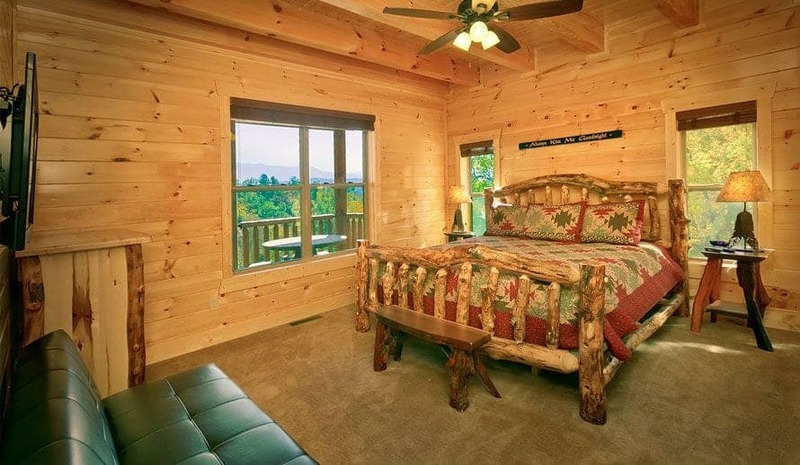 There are many beautiful reasons that you would need rent out one of our 5 bedroom cabins in Pigeon Forge. That is what is great about our large cabin rentals, we can give you and your group, no matter what size, the accommodations you need. Our theory is the more the merrier, especially during the holiday season. 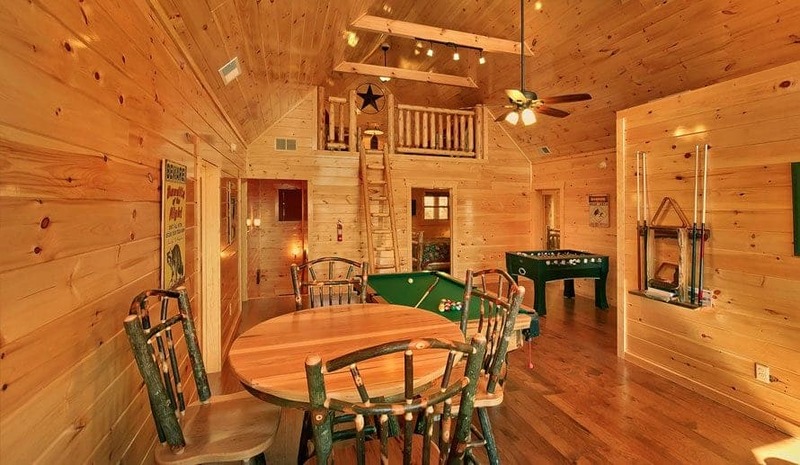 For your large group, we have cabins that can accommodate up to 74 people and cabins within walking distance of each other that can sleep up to 400 people total. Regardless, if you are just a group of friends, business coworkers, a church group, or a family reunion we have what you are looking for. Also many of our cabins are decked out in holiday decorations so even when you are away from home you will feel the holiday cheer. The holiday season is a beautiful time of year to get married, with snow covered mountains, decorations and twinkling lights you will feel like everyone in Pigeon Forge is celebrating your marriage. We also have 2 gorgeous chapels that will provide you with the perfect breathtaking venue to say I do in. 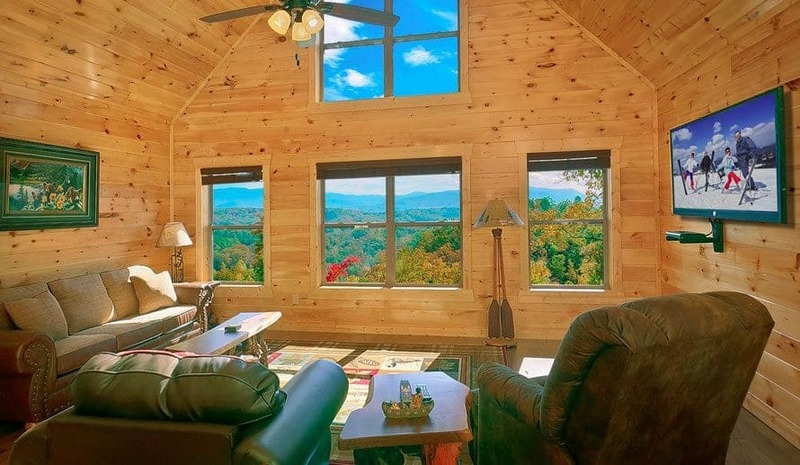 By booking our Pigeon Forge cabins you can incorporate the entire family in a single cabin to help you celebrate the biggest day of your life. 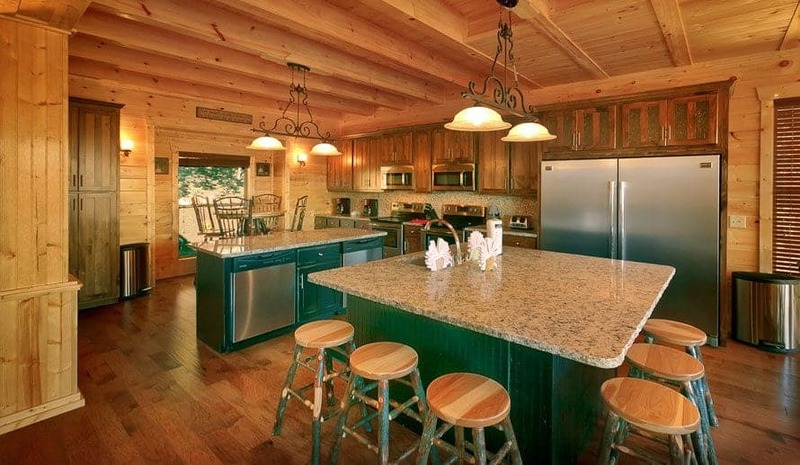 What makes our 5 bedroom cabins in Pigeon Forge one of a kind is their amazing location. 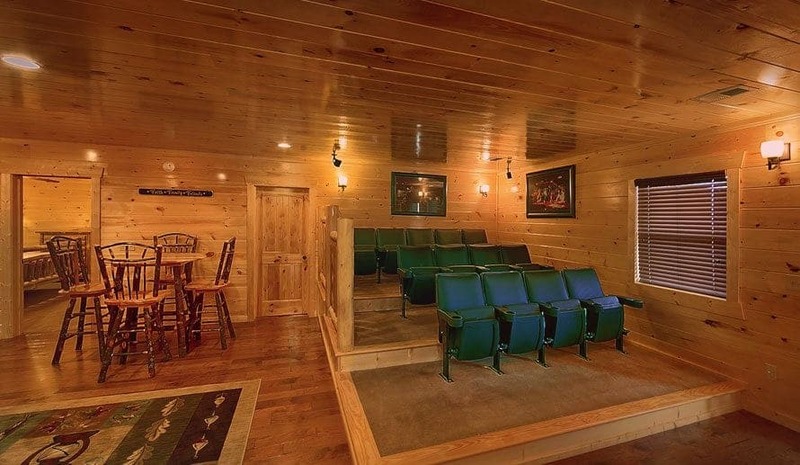 All of our cabins are located very close to all the fun things to do the Pigeon Forge area. By keeping you close to all the attractions you will get to experience the winter wonderland that this amazing city becomes during Christmas. There are also many great Christmas attractions that you will want to check out no matter what your reason for visiting Pigeon Forge is. Some of the top Pigeon Forge Christmas attractions that you will want to see includes, Christmas at Dollywood, the Pigeon Forge Winterfest, The Old Mill, and the many Christmas entertainment shows such as, the Dixie Stampede, The Smoky Mountain Opry and Country Tonite. As you have probably already gathered, Pigeon Forge is a land of magical Christmas decorations and memories, but when you aren’t exploring downtown Pigeon Forge, we have made it our goal to keep you in the holiday spirit. 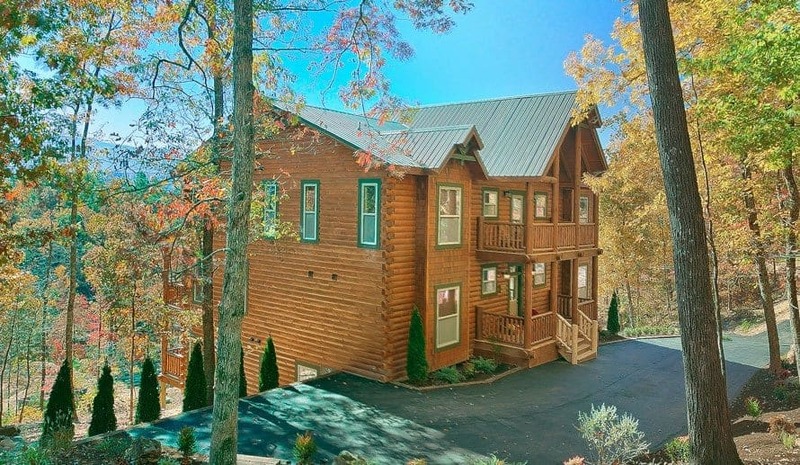 During the holiday season, our amazing 5 bedroom cabins in Pigeon Forge are decorated from head to toe in holiday cheer. Even though you won’t be at your own home, we want you to still feel like you are at home. As you enjoy our Christmas decorations you, your family, your friends or whoever you invite on your trip, can snuggle up together around the warm fireplace and enjoy time spent together.Then, on Christmas morning you can unwrap presents underneath the tree and enjoy a homemade meal together around a large wooden table. With a Christmas experience unsurpassed by all, you will be returning to Pigeon Forge year after year to celebrate the beautiful season of giving. The holiday season is an amazing time of the year that Pigeon Forge loves celebrating. 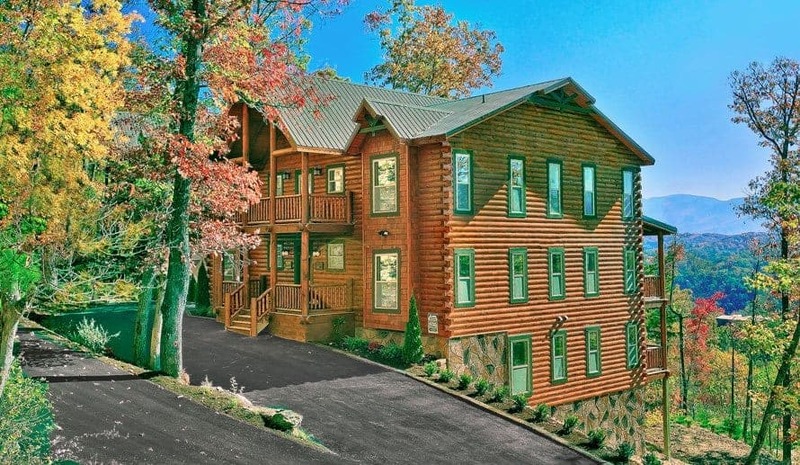 While you are enjoying all that this area has to offer during Christmas, check out our 5 bedroom cabins in Pigeon Forge that are guaranteed to make your Christmas a memorable one.